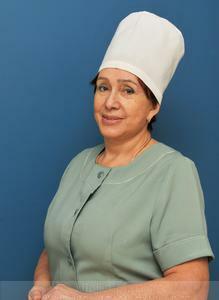 Chief medical officer of "Clinic of Plastic and Cosmetic Surgery" LLC, dermatologist. 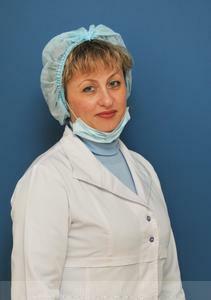 She graduated from the Poltava Medical Dental Institute in 1990 on "General Medicine" specialty. 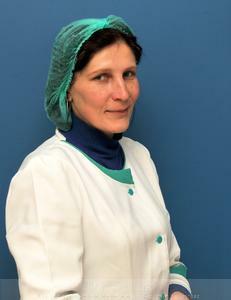 For 10 years she managed the "Aphrodite" medical and cosmetic center, the main activities of which are the diagnosis and treatment of skin diseases, injectable facial rejuvenation techniques, contour correction and professional programs of face skin care. 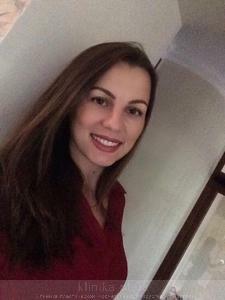 Over the past 7 years, after passing the "Organization and management of health protection" specialization, she manages the "Plastic Surgery Clinic" Company as the chief doctor. 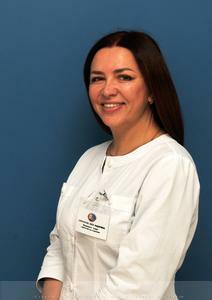 The founder, the leading plastic surgeon of the clinic, candidate of medical sciences. The dissertation on the topic: "Prevention and treatment of relapses of mammary glands cosmetic defects after the aesthetic mammoplasty". 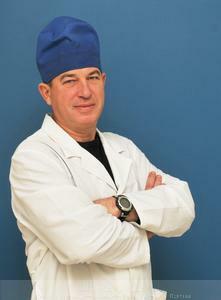 In 1990 he graduated from the Poltava Medical Dental Institute, the medical department. In 1993 he passed the specialization in cosmetic plastic surgery, since then he is engaged in aesthetic and reconstructive surgery exclusively. 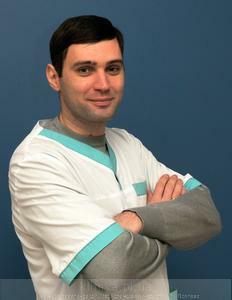 During the work he mastered many advanced techniques in plastic surgery in the leading clinics of Ukraine, France, Germany, Russia, has been delivering the reports at scientific conferences and symposiums and is a member of the All-Ukrainian Association of plastic, reconstructive and aesthetic surgeons (AAPRAS). The list of the main published scientific articles and patents can be found on the "Our certificates and patents" page"
Anesthesiologist of higher category. 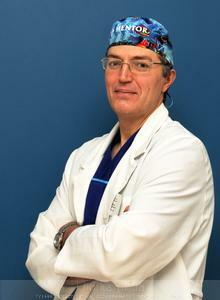 For 10 years, he has been working actively in the field of plastic surgery as the anesthetist. He manages the modern techniques perfectly, allowing to reduce the time of anesthesia and recovery period after surgery by several times, as well as to select the optimal variant of anesthesia for each patient. 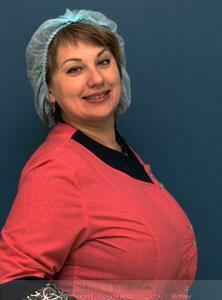 Anesthesiologist with extensive experience, who has specialized in children's and adult anesthesiology. For 9 years he worked in the pediatric intensive care unit. 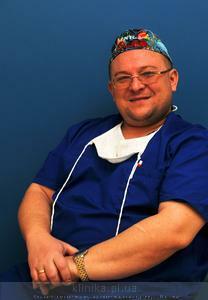 He has been working in Medical Center "Clinic of Plastic and Cosmetic Surgery" LLC for 8 years. 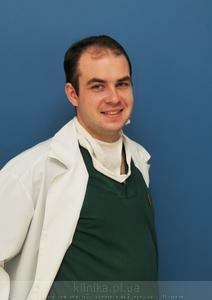 He manages the methods regional anesthesia, general anesthesia and epidural anesthesia perfectly. Anesthesiologist, resuscitationist. Constantly raises his professional level as an active member of numerous scientific symposiums, conferences and seminars.